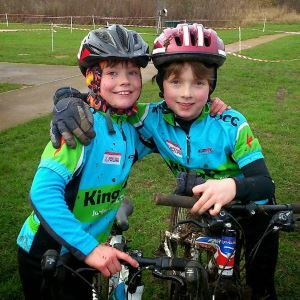 Go-Ride Clubs are for riders under 18, with fun at the heart of high quality coaching sessions and a clear pathway for progression. All coaches hold a British Cycling Qualification and are DBS-checked, plus Go-Ride sessions will always take place in traffic-free areas. Just like any sports club, the emphasis is on regular, local and affordable activities to make it easy to keep coming back and create a sporting habit for life. Most of the Great Britain Cycling Team's biggest stars started out at a Go-Ride Club. Just like Laura and Jason Kenny !